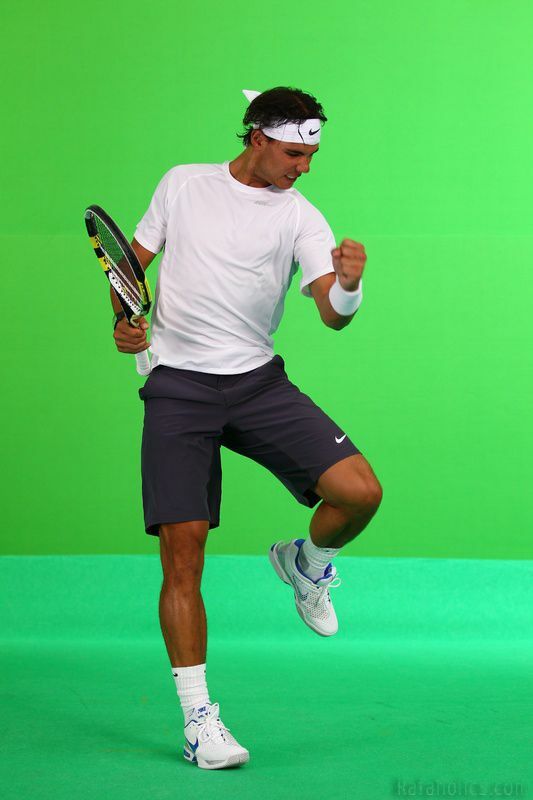 Video: "Rafael Nadal is about to meet his toughest opponent!" Hamilton, Bermuda, – Bacardi Limited today launches an international free prize draw competition to meet its Global Social Responsibility Ambassador Rafael ‘Rafa’ Nadal as part of the award-winning “Champions Drink Responsibly” social responsibility campaign. Starting today, legal drinking age consumers and fans from around the world will get the opportunity to “Ace Rafa” in an online virtual reality video game created by Bacardi Limited. 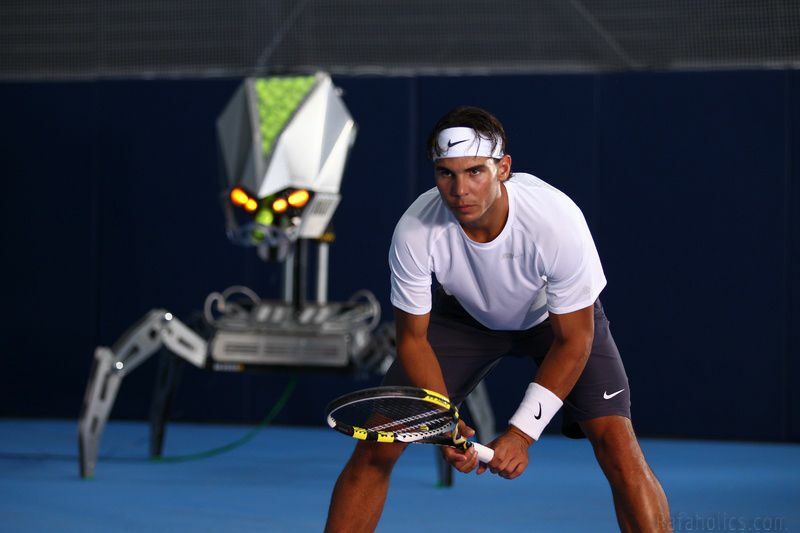 Legal drinking age consumers can enter the competition via the “Champions Drink Responsibly” Facebook page (http://www.facebook.com/ChampionsDrinkResponsibly) where they will face Rafa by using the RoboServ 3000 –– a state-of-the-art 12-foot tall tennis-serving robot. The imagery in the game was shot on location in Rafa’s hometown of Manacor in Mallorca, Spain, where the tennis champion also trains. 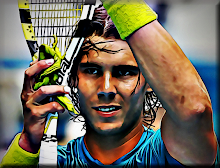 Unlike most console and online games, “Ace Rafa” features a real version of Rafael Nadal rather than a computer-generated version of the tennis great. The game is brought to life as Rafa reacts to each serve as though he was playing an actual game of tennis against another person. 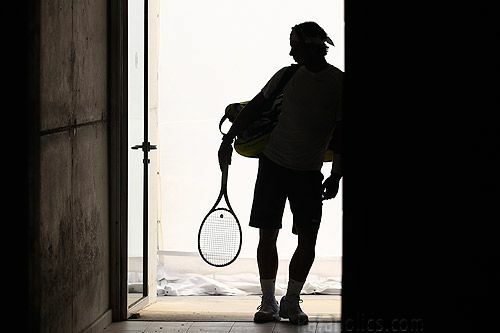 “Ace Rafa” is the latest promotion in the Bacardi Limited “Champions Drink Responsibly” global campaign. The Bacardi social responsibility campaign highlights the important message that “Everyone Knows Where the Line Is” when it comes to drinking responsibly and was launched by Rafa in March.